Who wouldn’t give that fancy opportunity a try! But once you’re in it, things are not small and neat at all. Your to do’s soon outgrow your capabilities in both, time and know-how. 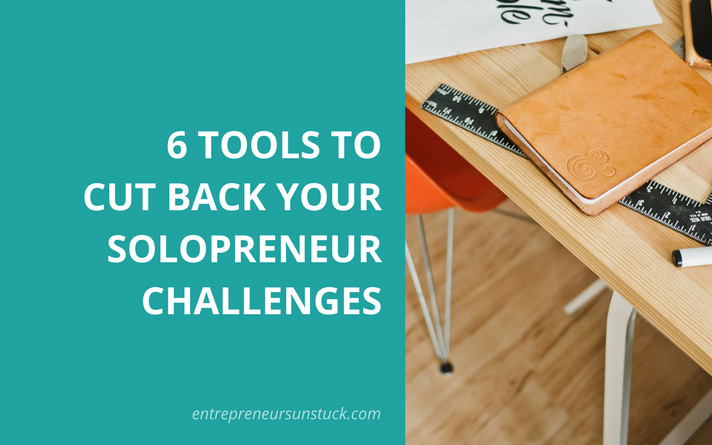 Are you just not cut out for solo entrepreneurship? 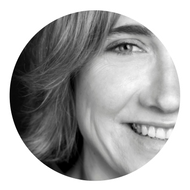 What is it that successful solopreneurs have that you lack? Are they smarter or simply more talented? You and your inbox need to talk. No doubt, the two of you are codependent. Yet, you don’t like each other. Your inbox is offended because you may visit it very often, but never seem to be motivated to really pay attention to all the information it has to offer. And you are constantly annoyed by exactly this killing overload of information your inbox bombards you with day in day out. You can’t drive your business without dealing with emails. But, you have to stop your ever-growing inbox to sabotage your productivity. This inbox bullying your working day has to be brought back into its original role: A handy tool to serve you and to play by your rules, rather than on its own encroaching terms. 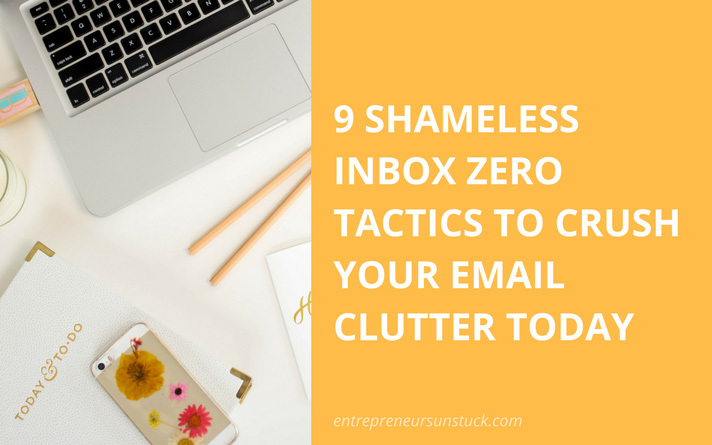 If you want to be the boss over an everyday clean and empty inbox, this post gives you the most effective inbox zero tactics to get there! It stretches you to the limit. It’s something you love to call rich in variety outwardly, while inside, it mostly feels overwhelming in your everyday work. Yes, the beast I’m talking about is your online business. Your online business has huge potential (and the power) to control you and your actions entirely. But to make your biz work, it has to be the other way around. Control always needs to be in your hands, no matter how diverse and challenging your business turns out. 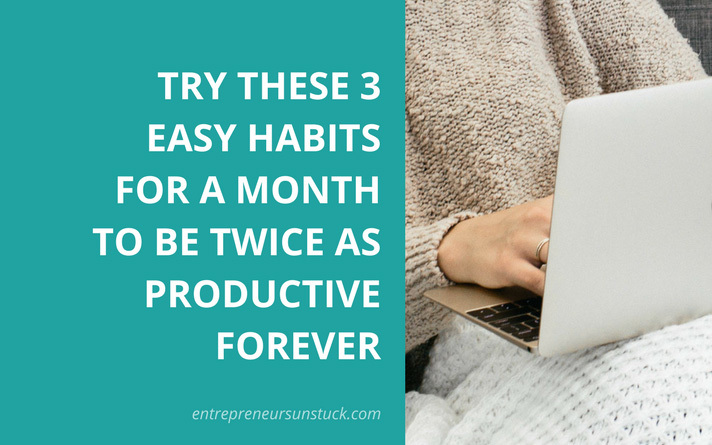 In this post, I want to share some habits with you that are not only easy to start with, but also some of the most powerful accelerators to increase your productivity forever.